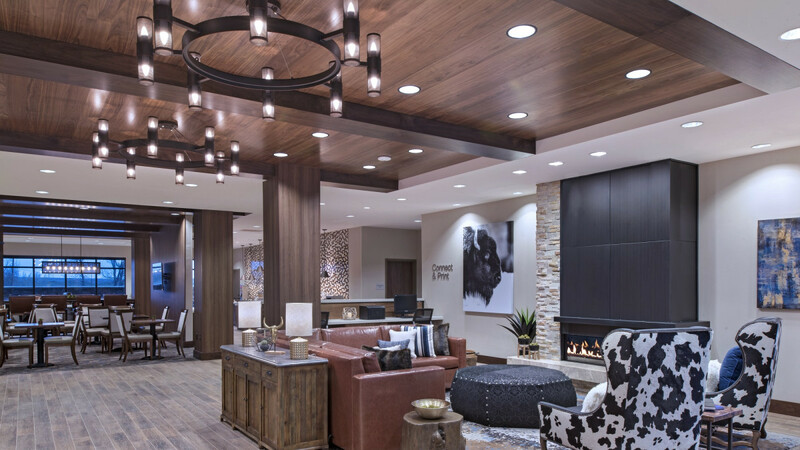 The Fairfield Inn & Suites Cheyenne Southwest Downtown is like no other property in the region. The hotel offers clients the charm and ambiance of a western property with the amenities of a modern hotel. Situated at the junction of I-25 and I-80, minutes from downtown. 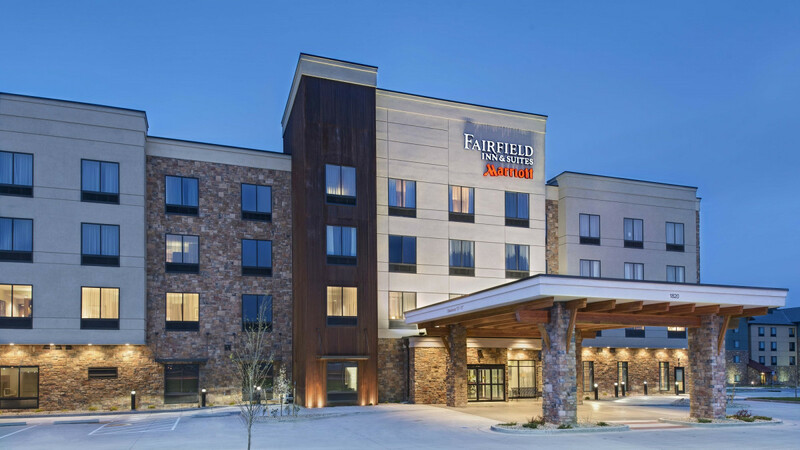 The four-story, 84-suite Fairfield Inn & Suites is expected to open in June 2016. The hotel is located on West Lincoln Way, approximately 1 mile east of the I-25 interchange on the way to the downtown area. Hotel features include free Wi-Fi, an inviting lobby with a business center, and complimentary hot breakfast including healthy options. 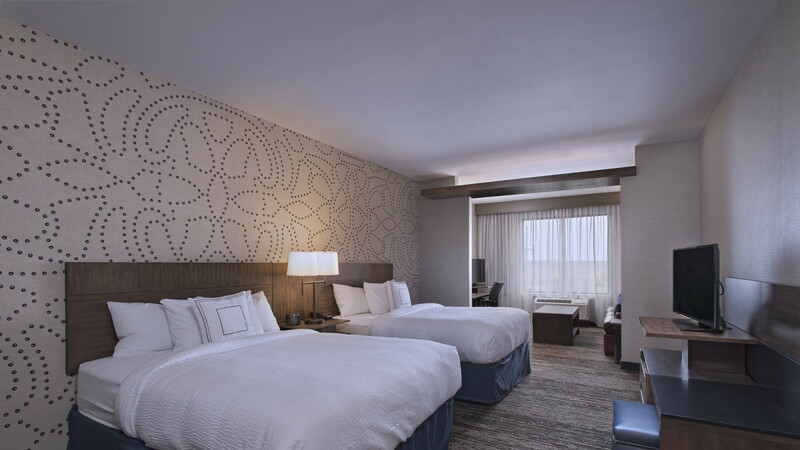 The hotel offers thoughtfully designed and contemporary guest rooms and suites offering a revitalized sleep experience featuring a plush mattress, fluffy pillows, a downy blanket, and crisp, clean linens. 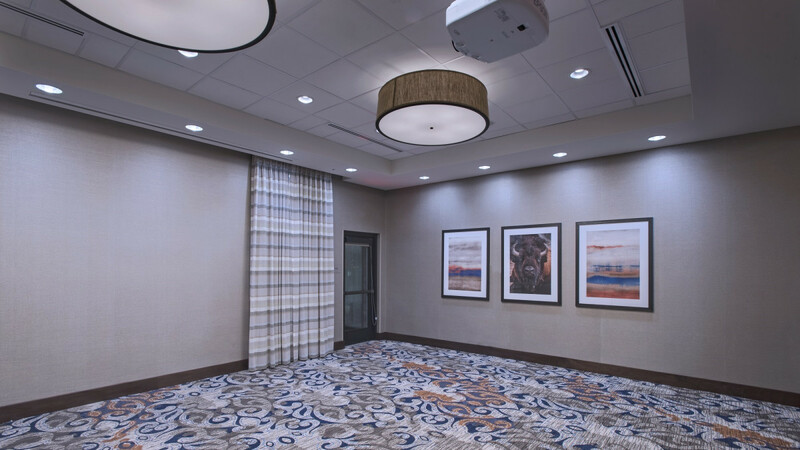 Guestrooms have well-lit, flexible work spaces with ergonomic chair, and large televisions with cable and premium channels. Suite rooms offer separate areas for working, relaxing and sleeping in addition to an entertainment area with additional TV, and an in-room mini-refrigerator and microwave. The hotel will feature an indoor pool, spa, and fitness center, and will additionally offer 1, 056 square feet of conference space. Guests are able to rely upon a level of excellence, while experiencing true Wyoming Western Hospitality. #StayAmazing at Fairfield Inn & Suites by Marriott.